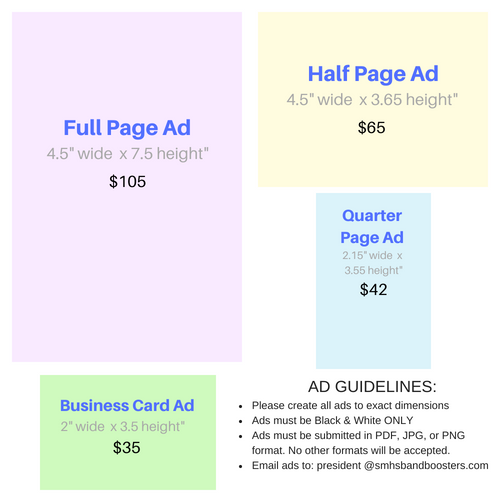 Download the Powerpoint template that corresponds to the size of the ad you purchase. If you would like us to create the ad for you, please let us know. A small fee may apply for this service. Create the Ad in Powerpoint using the template provided. Print or save the file from Powerpoint as a PDF, JPG, or PNG file.